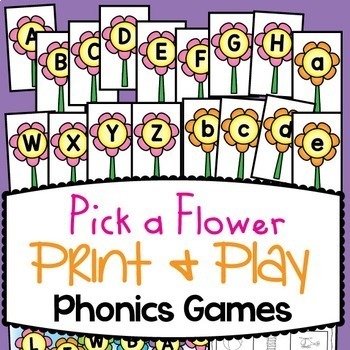 This comprehensive bundle of TWELVE phonics games are perfect for literacy centers and rotations. 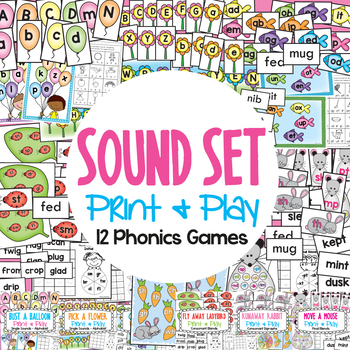 They will help you teach all the main sounds to your new readers - start with the single sounds, and work your way up to the consonant digraphs! 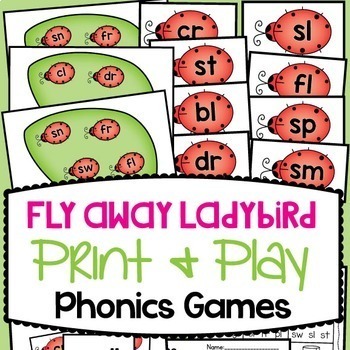 Sequence your phonics instruction with these games! Children will have fun busting balloons, picking flowers, catching fish, freeing ladybirds and moving mice whilst learning lots of sounds along the way! These games have simple clear rules and are motivating - children will want to play them over and over again (which will help them learn faster. 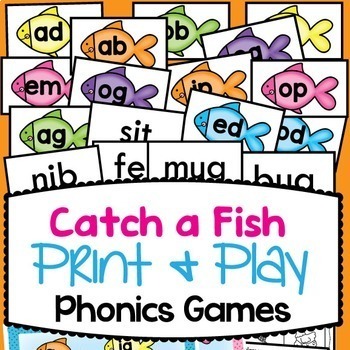 I suggest that you laminate each game befors your students can play them. Each game has a follow-up worksheet and cover sheet provided. Use the cover pages to organize your teaching equipment tubs and folders.